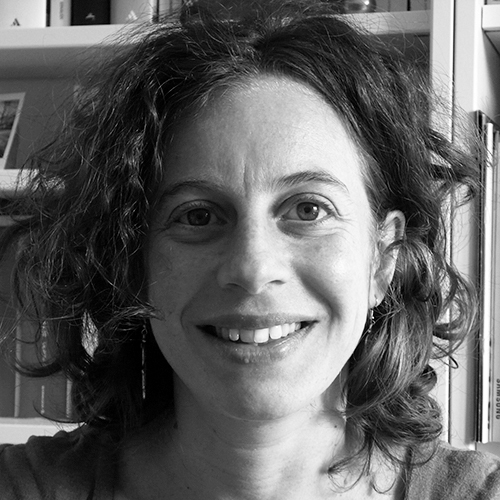 Francesca Tria is a researcher at the Physics Department of Sapienza University of Rome. She has a background in statistical physics and complex systems. Her research activity includes applications to evolutionary dynamics and phylogeny reconstruction, and to social phenomena, such as language evolution, learning and innovation dynamics. She is currently involved in the Kreyon project, studying the dynamics of creativity and innovation. Novelty is part of our everyday experience more than we usually think. We constantly adopt new technologies, conceive new ideas, meet new people, experiment with new situations. Large databases witnessing human activities allowed the observation that novelties – such as the individual process of using a word for the first time – and innovations – such as the creation of a new page in wikipedia – share striking statistical regularities. I will present a new framework based on Polya’s urn to effectively model the emergence of the new. What seems to be key in the successful modeling schemes proposed so far is the idea of looking at evolution as a path in a complex space, whose structure and topology get continuously reshaped and expanded by the occurrence of the new. This will be identified as a process of expansion into the adjacent possible, a concept originally introduced by Stuart Kauffmann in the framework of biological evolution.